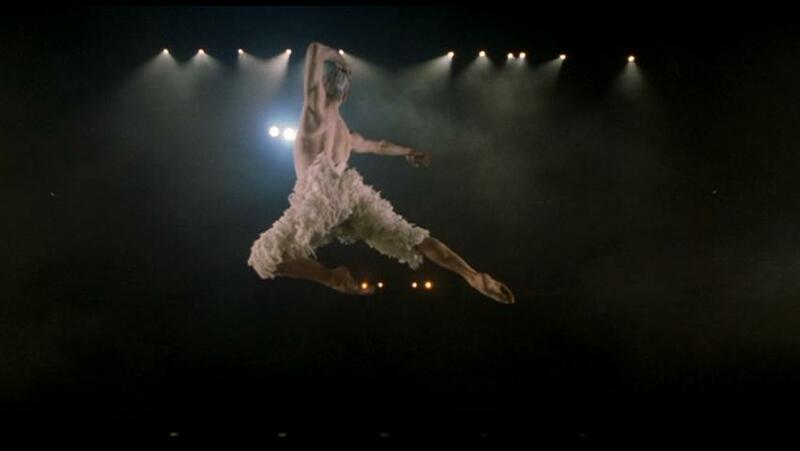 Billy Elliot‘s (Stephen Daldry, 2000) original title was Dancer, but when they took the film to the Cannes Film Festival, there was another film called Dancer in the Dark (Lars von Trier, 2000), which won the Palmes D’Or, prompting confusion; indeed, Universal Studios called the directors, producers and writer up and congratulated them. They then realized they had to change the name and settled (‘rather lamely’, joked the writer) on ‘Billy Elliot‘. 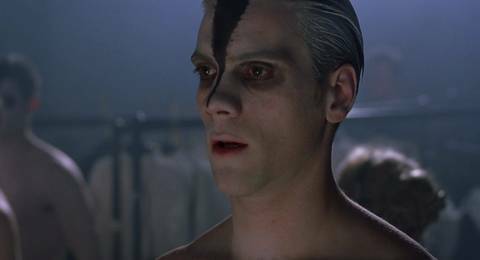 The final scene of the film Billy Elliot shows the lead character, Billy, played by Adam Cooper, as an adult about to perform in Matthew Bourne’s Swan Lake as the lead Swan.